Over the recent time, Apple has really stepped up its game in India. All thanks to the growing interest of Apple devices in the country. The American brand is taking good shape. If you are someone who admires their devices, this is a chance you shouldn’t miss. Apple has a tablet that goes by name iPad. They have introduced the fourth generation of the iPad Mini in India. 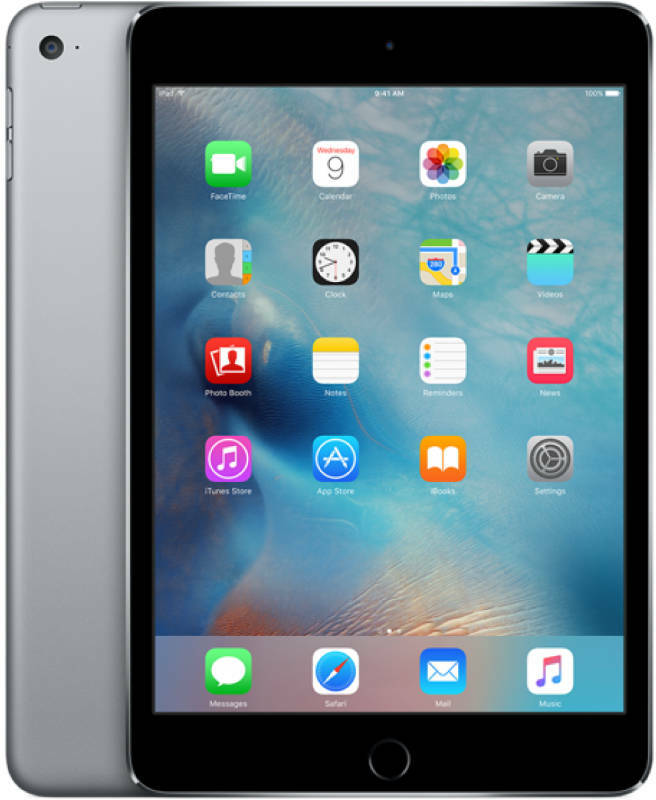 Let’s talk about the Apple iPad Mini 4 specifications. Sporting a 7.9-inches LED backlit display, this screen comes with a 2048 x 1536 resolution. Such resolution makes viewing on an 8-inch screen pretty vibrant. Talking about the processor, it comes equipped with a A8 chipset that is paired with a M8 co-processor. Out of the box it runs on iOS 9, which is upgradable to the latest stable iOS version. Apple claims to offer up to 9 hours of web surfing on their iPad mini 4. It is equipped with an 8MP iSight rear camera and a 1.2MP FaceTime camera. This specific model comes with connectivity features like 3G, Bluetooth and Wi-Fi. Apple iPad Mini 4 WiFi Cellular 64GB full specs and reviews as of Apr 2019. Buy it here!